Gumbi Gear are commissioned to supply a range of clothing for the Abernethy to not only supply their staff but also to retail to clients. 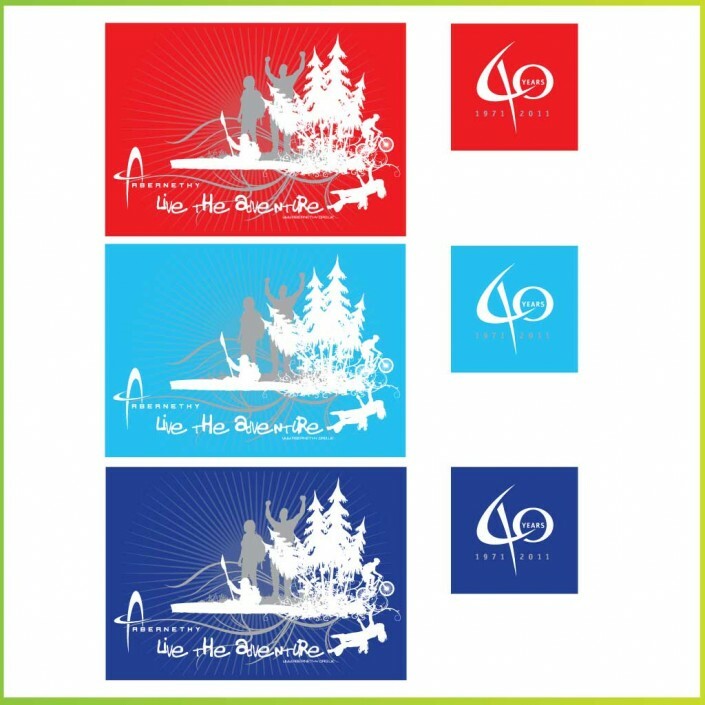 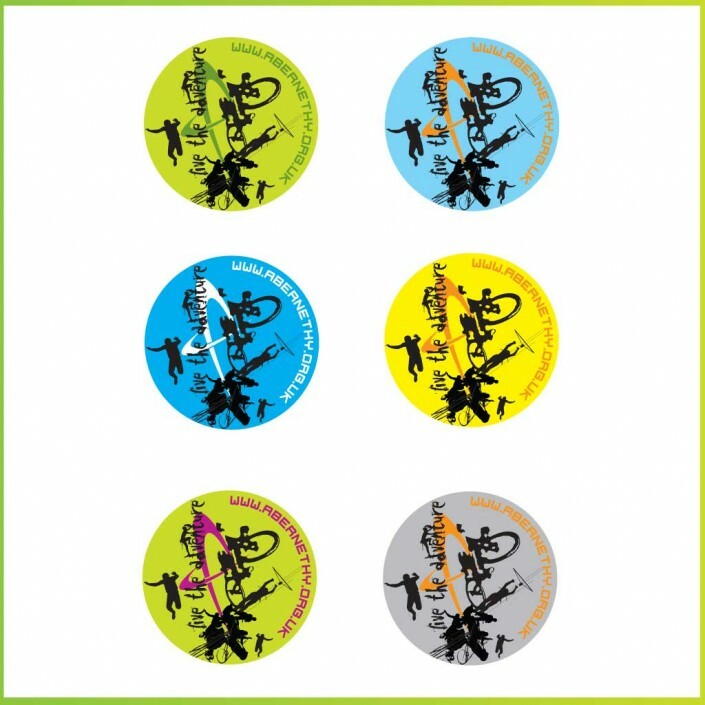 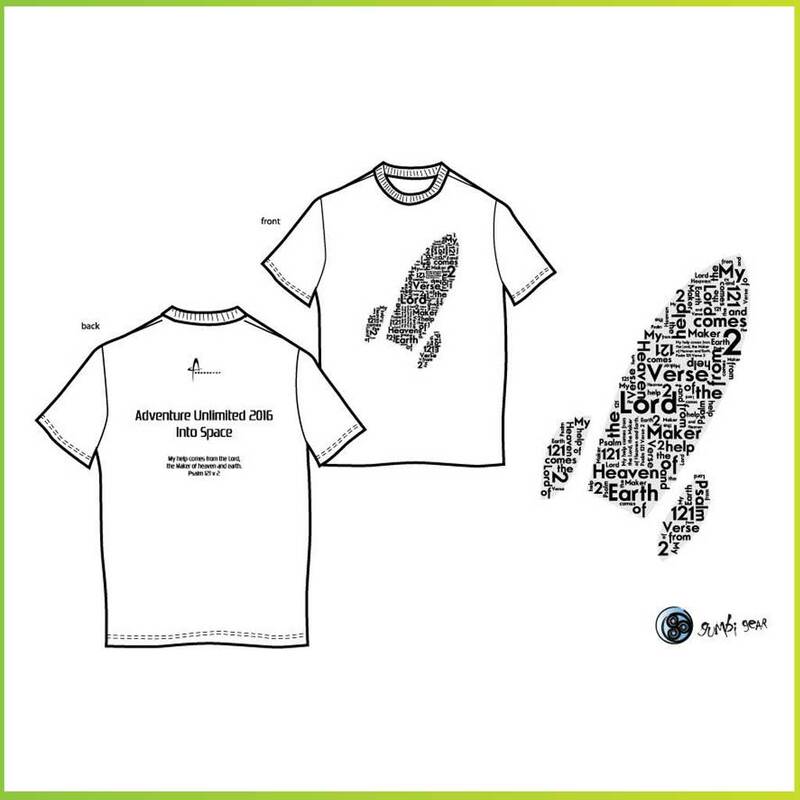 The designs highlight the movement and exhilaration of the company’s main product.. …FUN and ADVENTURE. 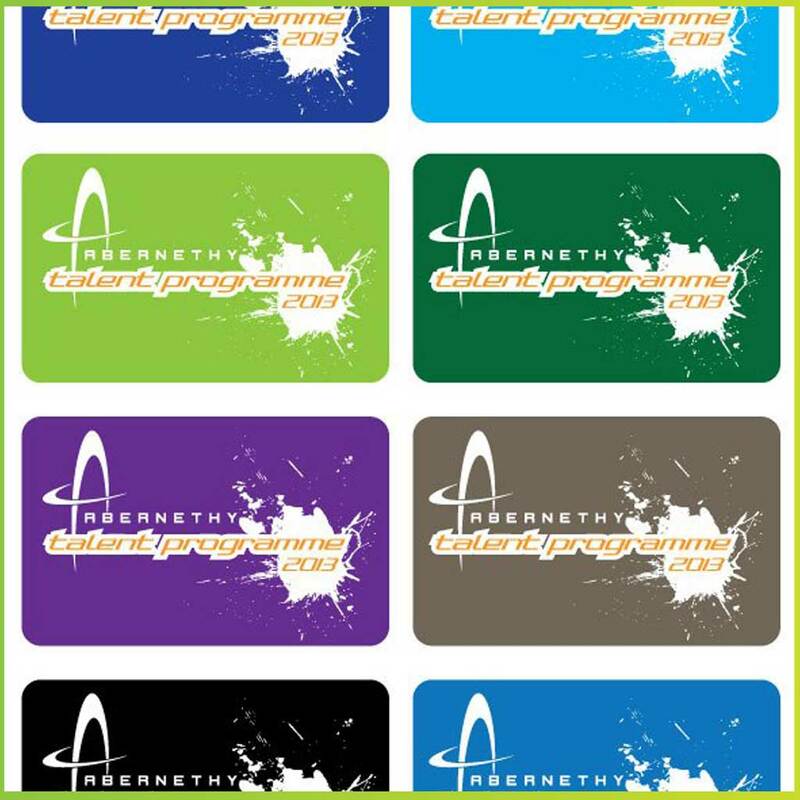 There are a selection of colours to look at, and also in the hoodies section is other work we have done for Abernethy. 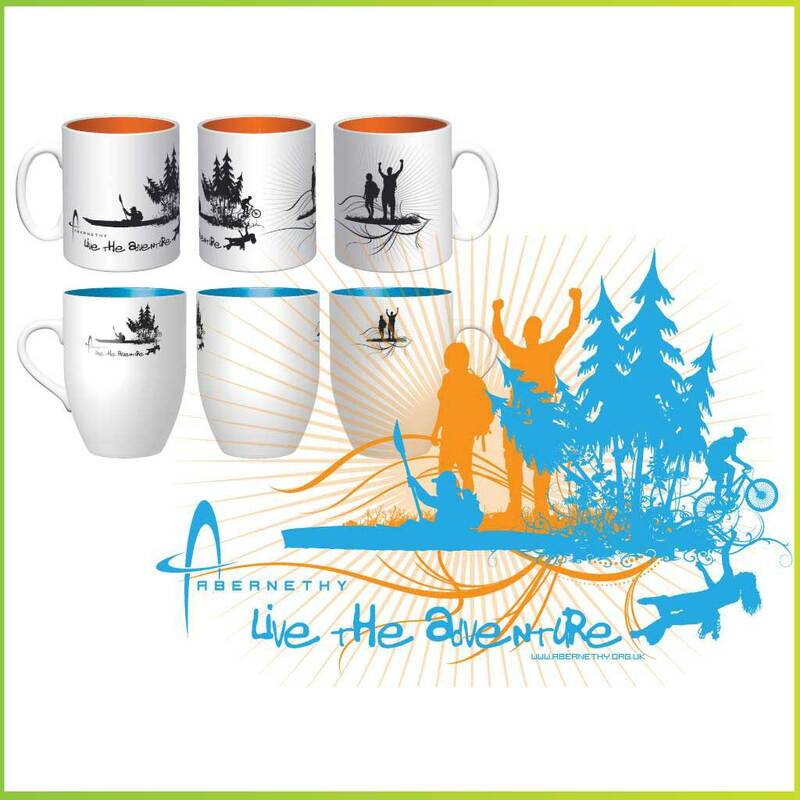 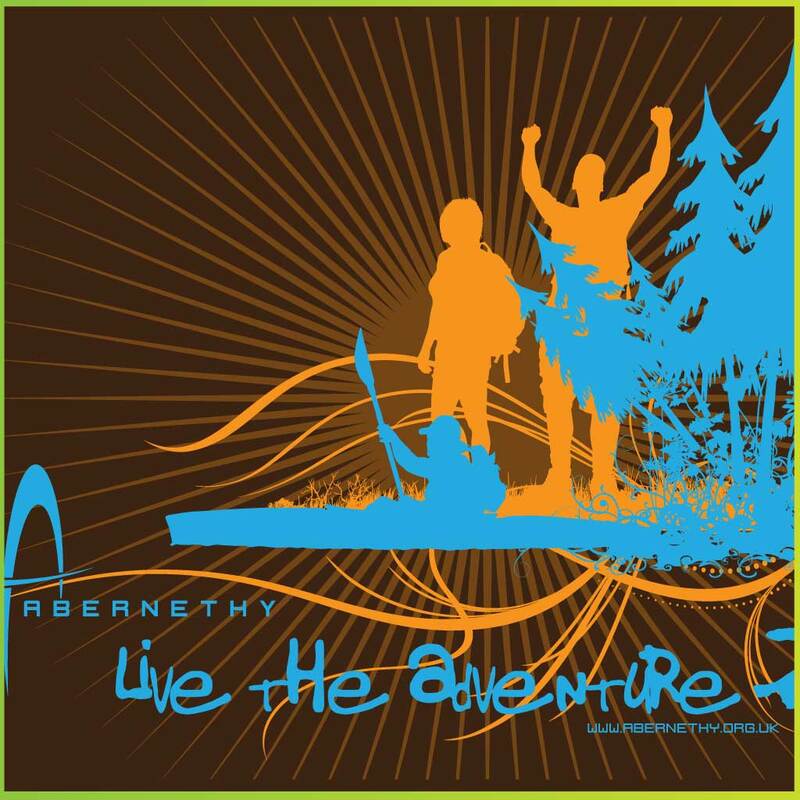 Abernethy have been on the go since Abernethy Outdoor Centre was set up in Nethybridge in 1971. 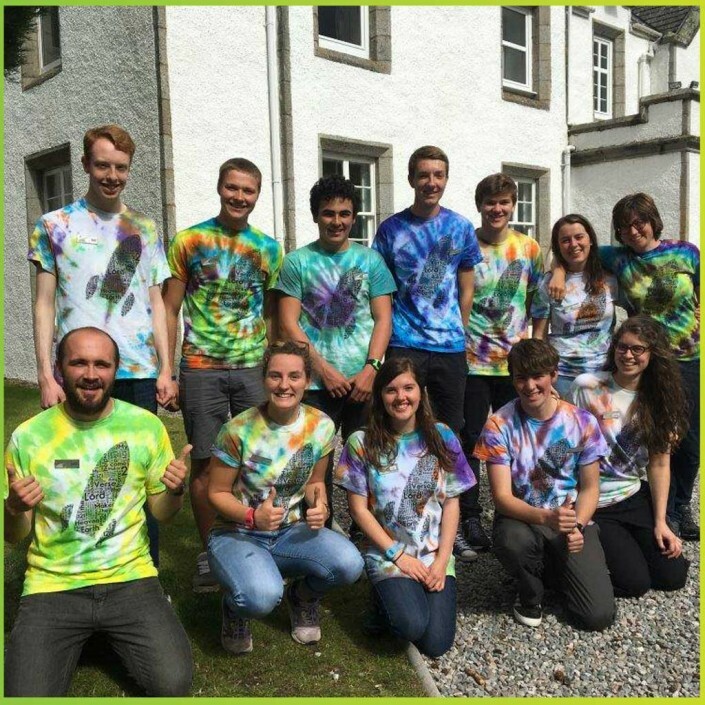 The Abernethy Trust now operates four Christian Adventure Centres in Scotland, and has built up a wealth of experience and an excellent reputation over the years. 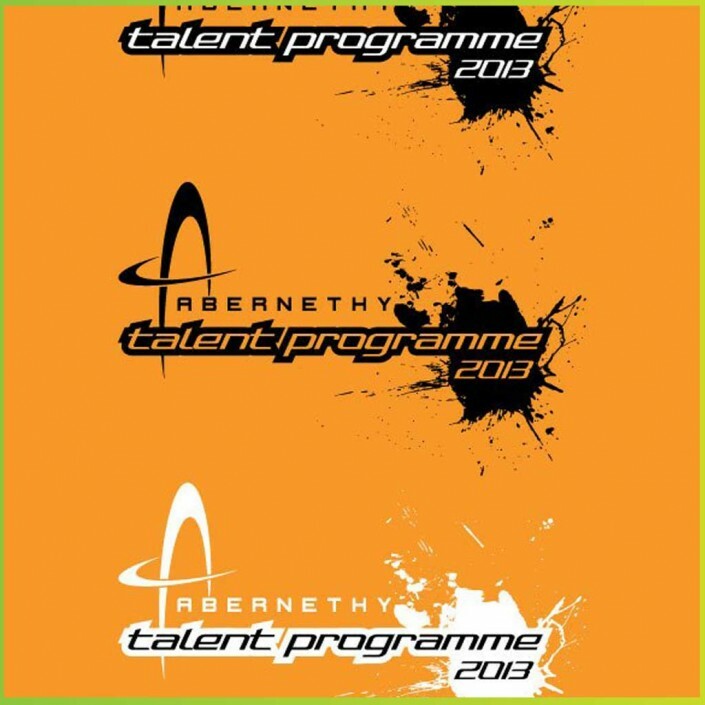 2011 is an exciting year for us as we celebrate our 40th Anniversary.